Moisture:To be 12%-15% at time of shipment. Price terms:EXW, FOB, CIF, CNF. Usage: It is mainly applied to the surface of the top grade furniture, door, plywood, MDF, chipboard and block board; also known as high-end interior decoration, etc. Grain: Crown Cut and Quarter Cut. usage: Fine Furniture, Cabinetry, Architecural Millwork, Instrument making, Wood Turning, Boat Building, Outdoor Construction, Counter Tops, Flooring, Veneer and many other uses! Size: 1200mm-3800mm x 100mm and up x 0.5mm. 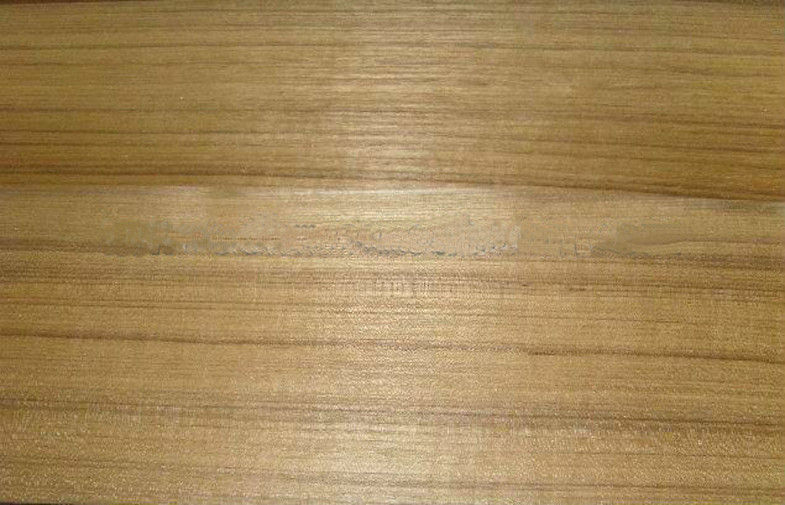 China Good Quality Ash Wood Veneer Supplier. Copyright © 2013 - 2019 ashwoodveneer.com. All Rights Reserved.